Wyatt and Trish Sager began serving families in Beardstown and the surrounding communities of Cass County more than 40 years ago. 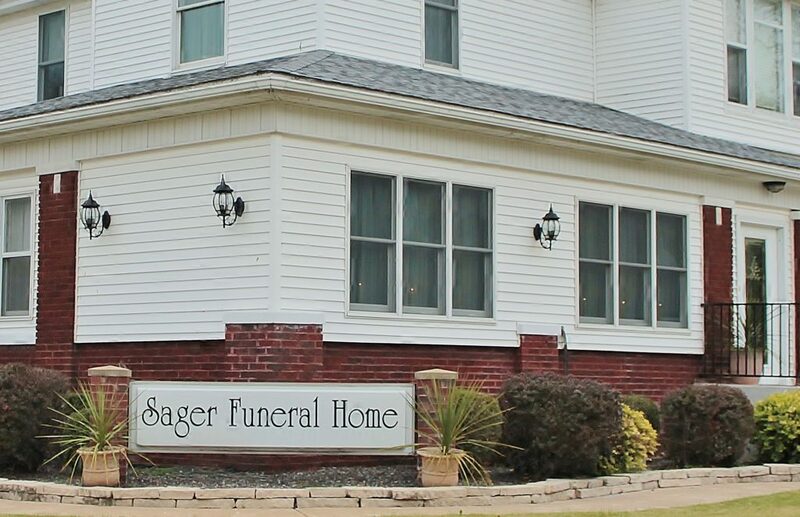 As a result of their years of commitment, the Sager Funeral Home became a Beardstown Family Tradition. Several years ago I chose to move my family to Beardstown and make it our home. We came here to be a part of the family at Sager Funeral Home. As a 4th generation Director, I am honored to have the opportunity to serve the families of Cass County, Sharing the rich heritage afforded to me by my great grandpa. In the spirit of family and community, I will continue to work closely with Wyatt and Trish, providing you with compassionate, affordable funeral care, just like they have been doing for more than forty years. It is my honor to serve you, and be a part of this community. If you have questions concerning funeral planning or need our services at any time, don’t hesitate to call. We will provide excellent, professional service and beat any competitor’s price, guaranteed.